Take a day out in paradise! 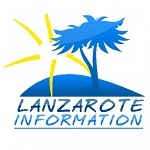 La Graciosa is a beautiful island in the north of Lanzarote, with stunning sandy beaches. This full day excursion will transport you from the bustling holiday resorts to a land that time forgot. The ferry from Órzola will take you to the harbour town of Caleta de Sebo which has sandy streets and a laid back atmosphere. 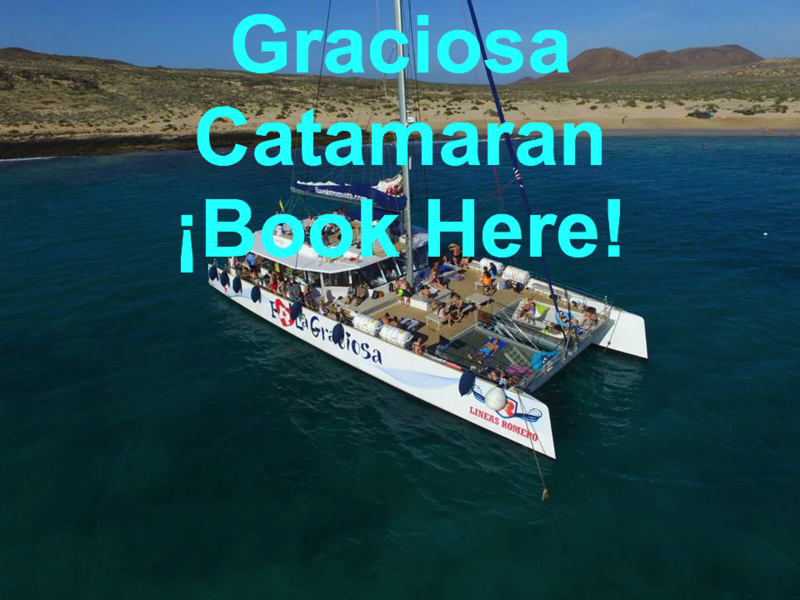 Here you board the catamaran which will sail to the beautiful Montaña Amarilla before anchoring at Playa Frances for lunch. You will have time for a swim and to make use of the snorkel and kayak equipment during the afternoon.